Nose: Fresh and appealing, with citrus, floral and ripe fruit notes. Hints of almonds. Palate: Round and smooth, well balanced with fruity sugar cane notes. 100% sugar cane juice distillate. 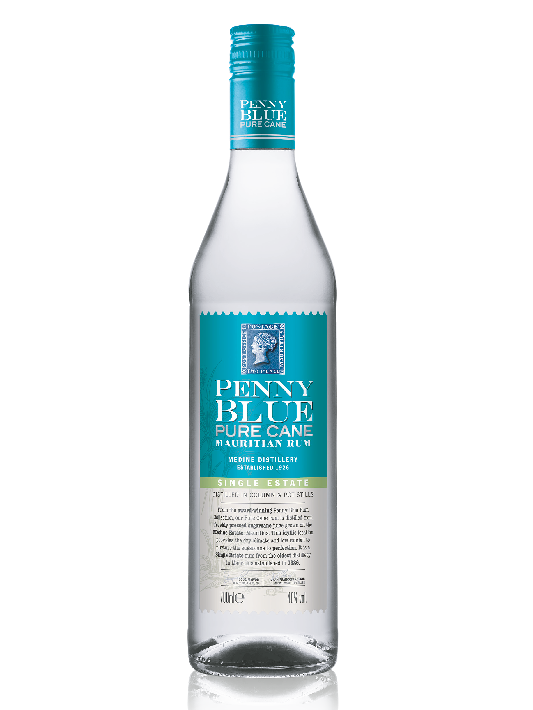 Hand milled Single Variety sugarcane is pot distilled and blended with elegant column distilled rum to add body and complexity. Lighter in style to French style agricole.